Kids love having the ability to see what they need to do each day and checking off each item that they accomplish! 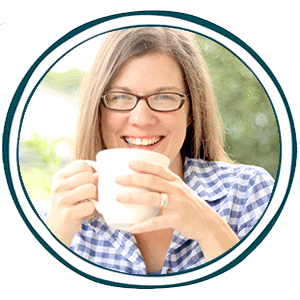 As a homeschool mom, you can start by teaching your kids how to keep track of their homeschool days. Teaching your kids how to be responsible for themselves is an important part of parenting! 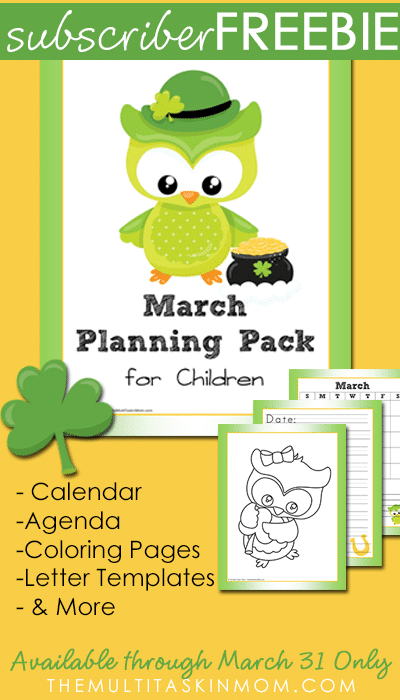 This Free March Children’s Planning Pack from The Multi Taskin Mom is a great way to teach your kids how to plan for themselves! Stop by and download your free copy today or you can pin it to print later here!